The Oak + Fort design philosophy is founded on simple, thoughtful design. Less is more. 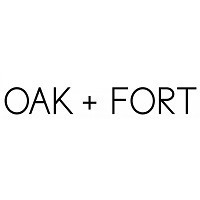 Discover Oak + Fort's collection of both simple & stylish clothing for men and women downtown at CF Toronto Eaton Centre today.